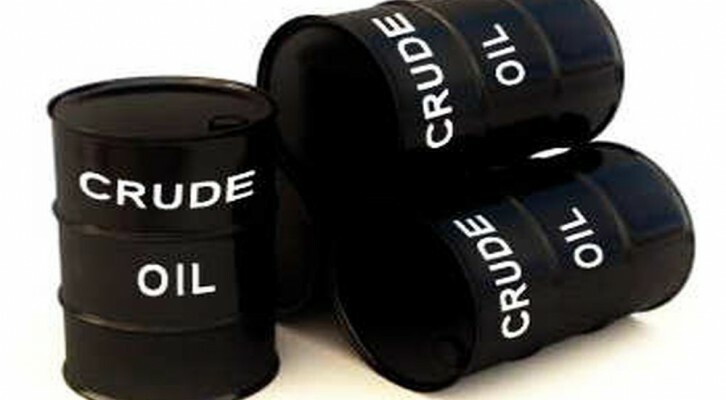 Nigeria’s crude oil is under serious pressure at the international market, as Asian refiners have increasingly been moving away from their usual favourite, frequently opting for United State (U.S) crude oil, the Organisation of the Petroleum Exporting Countries (OPEC) has said. Besides, Nigeria’s crude oil production declined by 54,200 barrels per day (bpd) from the 1.792bpd it recorded in September to 1.738 bpd in October. OPEC, which made this disclosure in its November monthly oil report yesterday, said Taiwan’s latest tender showed Asians’ more appetite for U.S. crude oil and this would eventually lead to overhang of Nigeria’s crude oil. It noted that differentials for Nigerian crude were also under pressure on low U.S. refining demand and with Chinese refiners increasingly switching their slate to use more U.S. crude over the last few months. OPEC disclosed that during the month under review, trade was limited and some tenders that were expected to clear an overhang in November-loading Nigerian crude failed to do so. It explained: “The uplift in the Brent crude benchmark supported prices for light sweet crude Basket components from West and North Africa to remain above $55 per barrel. Saharan Blend, Es Sider, Girassol, Bonny Light, Equatorial Guinea’s Zafiro and Gabon’s Rabi values increased on average by $1.30, or 2.3 per cent, to $57.38 per barrel. 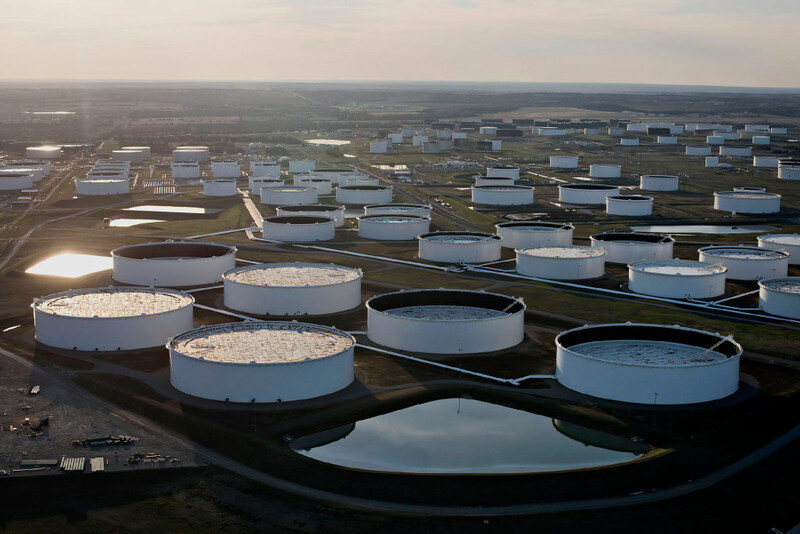 “Nevertheless, physical crude price differentials for these grades were under pressure amid a build-up of excess cargoes due to weak Chinese demand. According to secondary sources, total OPEC-14 crude oil production averaged 32.59 mbpd in October, a decrease of 151 tbpd over the previous month. Crude oil output increased in Angola, Libya and Saudi Arabia, while production showed declines mainly in Iraq, Nigeria, Venezuela, Algeria and Iran. Presenting the oil sector mid term report recently, the Minister of State for Petroleum Resources, Ibe Kachikwu said the National Petroleum Development Company (NPDC) is investing in growing its production capacity from 30,000 barrels to over 200,000 bpd, with a projection to reach 500,000 bpd. He identified prevailing challenges in the sector to include ineffective regulation, concentration and control of petroleum resources within limited set of license holders, and Joint Venture funding issues. Others are high operating costs, unsustainable importation of petroleum products, limited reining capacity, insecurity in the Niger Delta, and dilapidated midstream oil network as a result of systemic inefficiencies and vandalism.